Admiring birds or the sun? I see Olympics in her future. Bravo. We don’t post links to all images mostly due to privacy concerns and also in some cases due to content scrapers. This google maps link was sent to us by a visitor and has been verified. 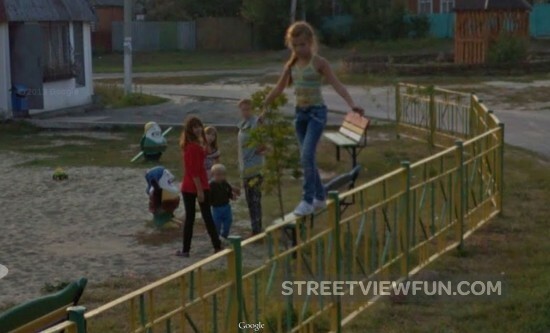 Oh come on – google street view is public – there’s no privacy! Can you post a link? ?